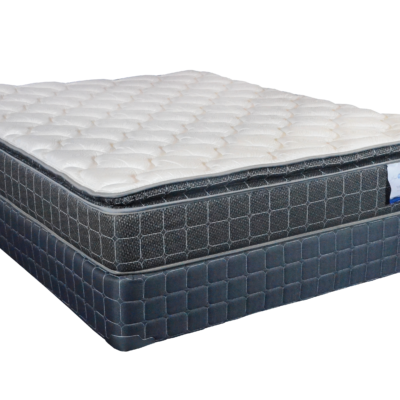 8” Royal Heritage Gel Memory Foam Mattress – The pressure is off with 2” of Superior Gel Technology Memory Foam right at the surface where you want and need it. 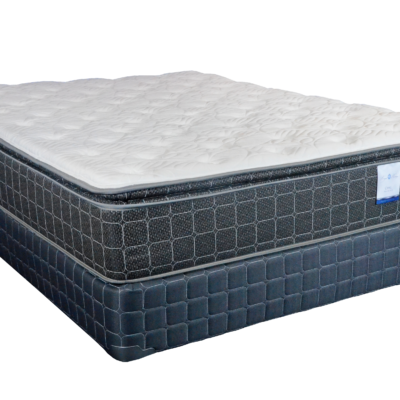 The medium-firm feel contours and molds to you for a great night’s rest. 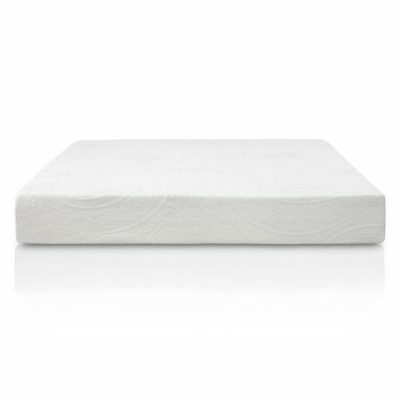 Our 6” moderate density support core offers a great feel and extended durability. The 80/20 cotton blend velour cover is antimicrobial and zips on and off for easy washing. 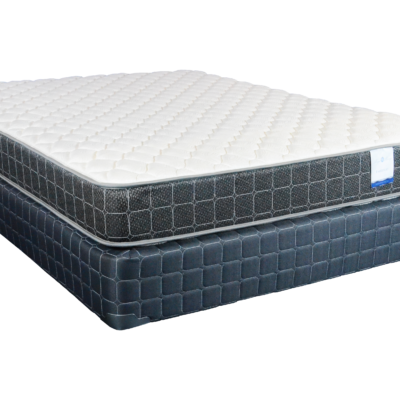 This is truly a great mattress at an even better price. 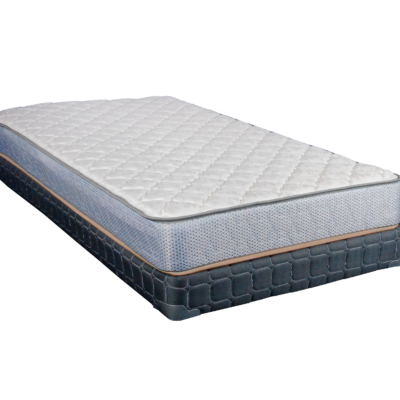 California King 72"x84", King 76"x80", Queen 60"x80", Twin 38"x75", Twin XL 38"x80"